The company suspended 376,890 accounts for violations related to the promotion of terrorism in the second half of 2016 alone, according to its transparency report released Tuesday. Removal requests “include worldwide legal requests we have received from governments and other authorized reporters to remove or withhold content,” the report explains. The transparency report also highlights requests made by governments for account information. The US made the most government requests for such information: 2,304. 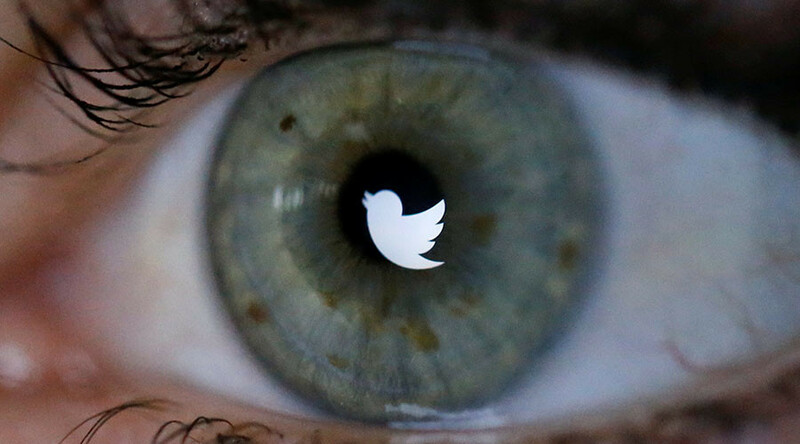 In 82 percent of those cases, Twitter sent some information. Japan came second, with 977 requests, 64 percent of which were given information. The UK, France and Turkey were the next highest in terms of account requests. The company works with “Trusted Reporters,” a number of European organizations that report hate speech. It received 1,434 requests from July-December 2016 from these partners.